AI to Improve Regulatory Compliance, Governance & Auditing. How AI identifies and prevents risks, above and beyond traditional methods. Techniques and analytics that protect customers and firms from cyber-attacks and fraud. 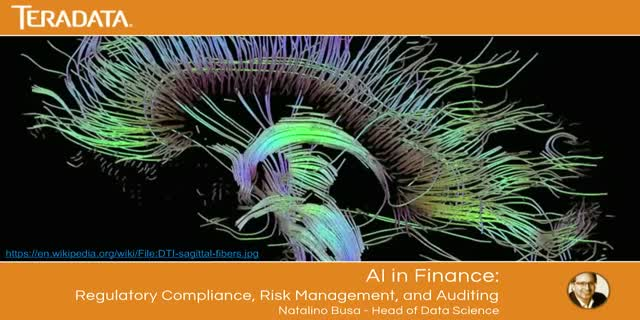 Using AI to quickly and efficiently provide evidence for auditing requests.